"I also understand C++, C#, C and VHDL. But English is the only language I tweet in." "Still on Earth at the Johnson Space Center in Houston, TX. 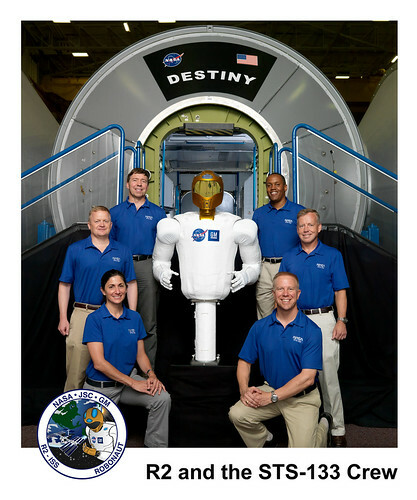 I am scheduled to go up to the ISS on STS-133 November 1st."